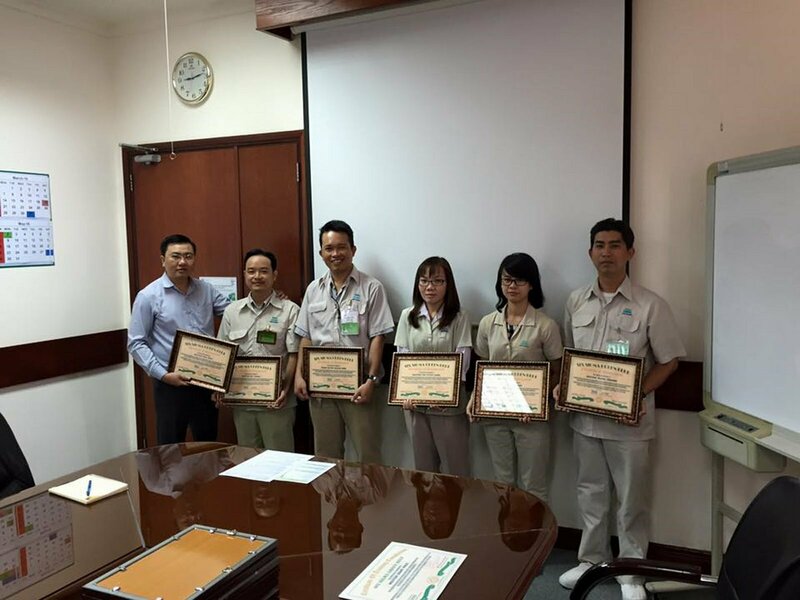 Green Belts are employees of an organization who have been trained on the Lean Six Sigma improvement methodology and will lead a process improvement team as part of their full‐time job. There is more time spent on the decision‐making and strategy‐building components of key elements in the Lean Six Sigma project planning process. 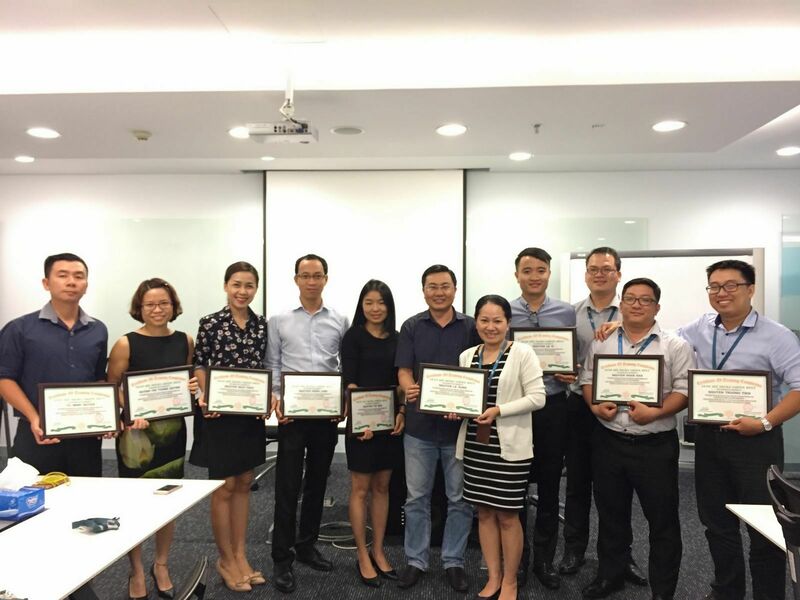 They have a deeper understanding of the overall process; they work with centralized project managers on delivering feedback and driving performance goals. 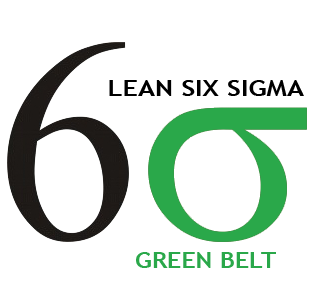 The program “Lean Six Sigma Green Belt” is designed for CNC VIETNAM to provide the knowledge and technical to using Lean Six Sigma tools and how to use Minitab software to collect data, analyze data and decision‐making on data fact. 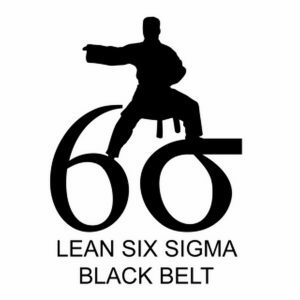 Have overall picture and a roadmap for successful implement and application of Lean Six Sigma method. 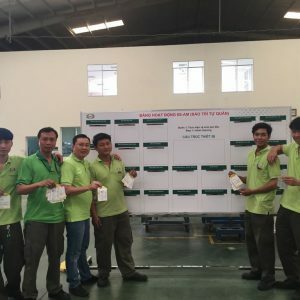 It also provides company’s key staff the ability to apply the appropriate tool for Lean Six Sigma Project of continuous improvement in their respective areas. According to DMAIC roadmap to do Lean Six Sigma project. 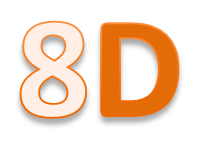 Program length: 8 days’ conduct in 6 weeks with each 2-1-1-2-1-1 of in-house training. Through each time the participants can apply what they learned in actual work. In this way participants can learn more about project management skills, role and responsibility to help and support improvement team member. 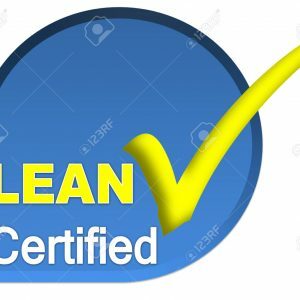 Beinga Lean Six Sigma Green Belt level, know how to manage, lead team, responsibleforyourself implementationandsuccessofimprovementproject. 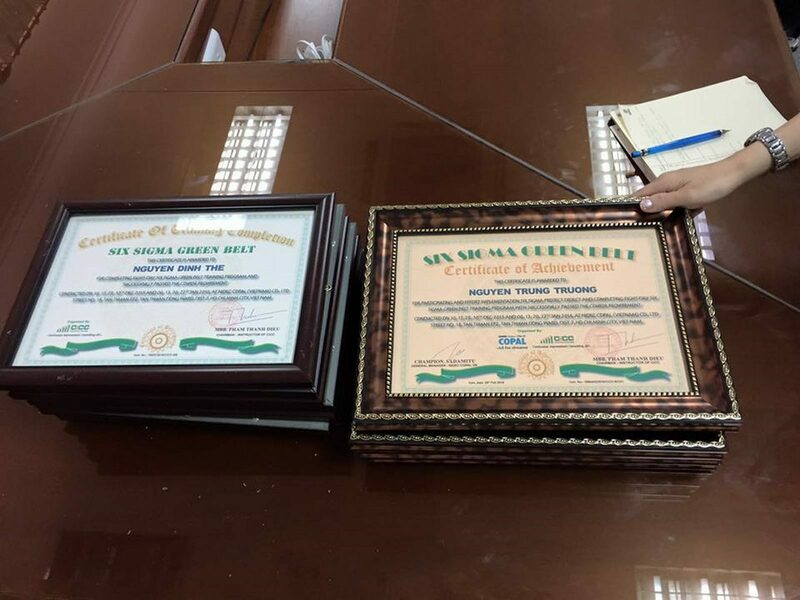 Note: Certification as a Lean Six Sigma Green Belt requires successful completion of this course, a passing grade on the final examination, and submission of a detailed report of 01 successful project. 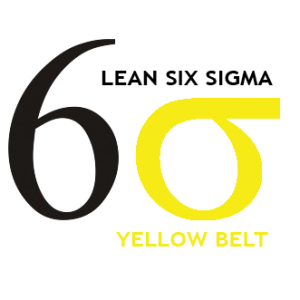 Overview and Recognize 01 Lean Six Sigma Break Thought Strategies • What are Lean, Lean Six Sigma, and Lean Six Sigma? 02 Recognize Phase • Pipes and Puddles – What’s the Process? Define Phase 03 Define Phase • Clearly define what the customers care about. 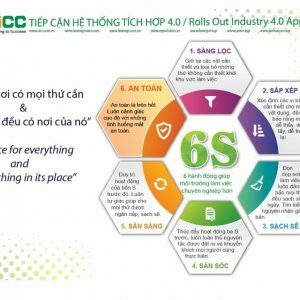 04 Calculate project benefit and effective • What is Cost of Poor Quality (COPQ)? 08 Data Collection Plan • What is Data? • Why is Data Collection Important? 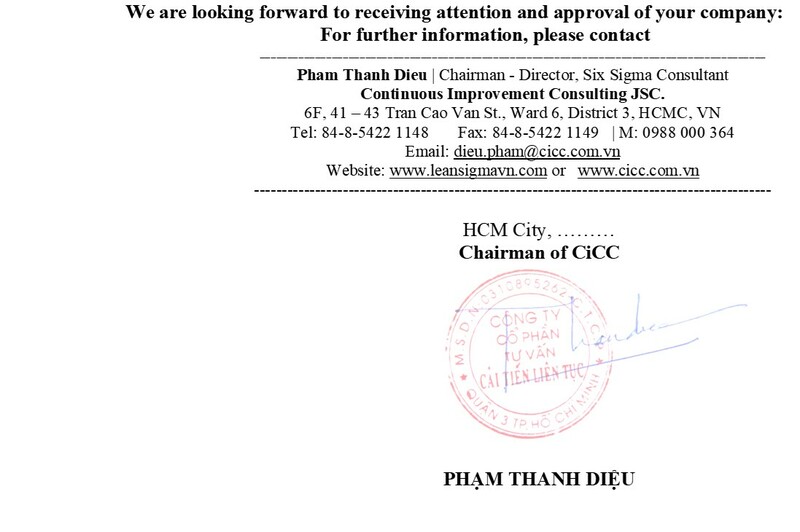 10 Sigma Level • When evaluating current level (baseline) of how well the process meets customer care-about. 11 Pareto Analysis • What is a Pareto Diagram? 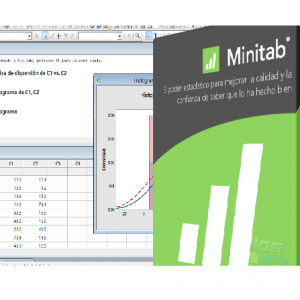 15 Analyze of Correlation and Regression • What is a Correlation? 16 Cause Verification • Why Verify Causes? • What is a Counteraction? Control Phase 20 Control Plan • What is a Control Plan? • What is Standardized Work? • What is a Standard? 22 Error Proofing • What is Error Proofing? 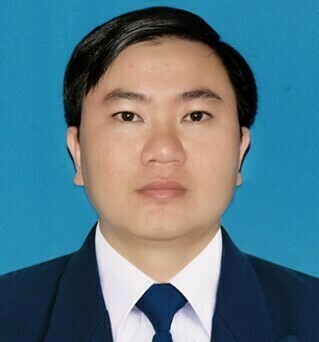 • Why use Error Proofing? • Implementing TPM and what are the benefits?